Within 21st Century Fox, how important is Fox News and how unique is Roger Ailes? So important, so unique that Ailes will continue to report to Rupert Murdoch, even as the 84-year-old media mogul's sons James and Lachlan take over day-to-day responsibilities at the company. There will be no change in Ailes' reporting structure, an executive close to the elder Murdoch said on condition of anonymity Thursday afternoon. Fox News is an X factor amid a generational shift at 21st Century Fox. Ailes, by his own account, doesn't know Murdoch's sons well. There has been ample speculation that James and Lachlan don't have the same appreciation for the conservative cable news channel that Murdoch bankrolled and Ailes built. And there's this: Ailes has made no secret of the fact that his contract expires in mid-2016, little more than a year from now. Many in the television industry feel that Fox without Ailes won't be Fox at all. Related: Wall Street asks: Is James Murdoch ready to be Fox CEO? So the dynamic between the elder Murdoch, his sons and Ailes is being closely watched. At a board meeting next week, James is expected to be named CEO and Lachlan is expected to be named co-executive chairman alongside his father -- creating a three-part power-sharing arrangement at 21st Century Fox. 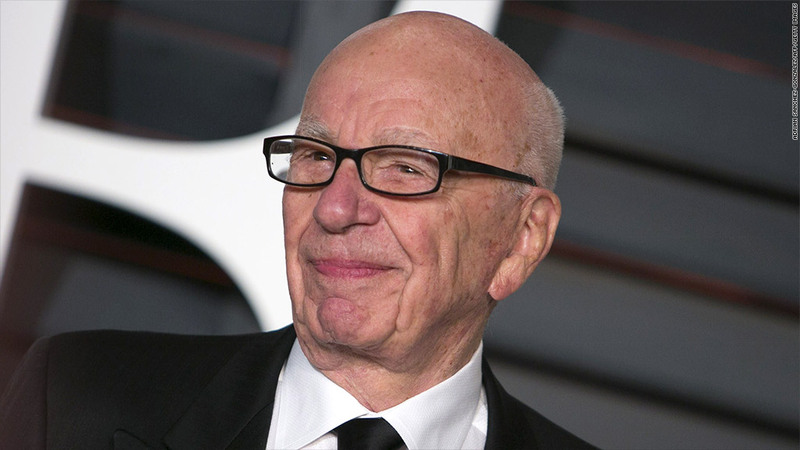 Sources close to the family have emphasized that the elder Murdoch will remain an active part of the company. Nevertheless, it is a momentous transition. Minutes after Fox's rival CNBC broke the news about the succession plan, Fox Business reported it, too, along with this new detail relayed by anchorman Stuart Varney: Ailes "will still report to Rupert Murdoch." Varney repeated for emphasis: "Roger Ailes, the founder of Fox News, will still report to Rupert Murdoch." Later in the day, Ailes got on the phone with Variety to confirm what Varney had reported. 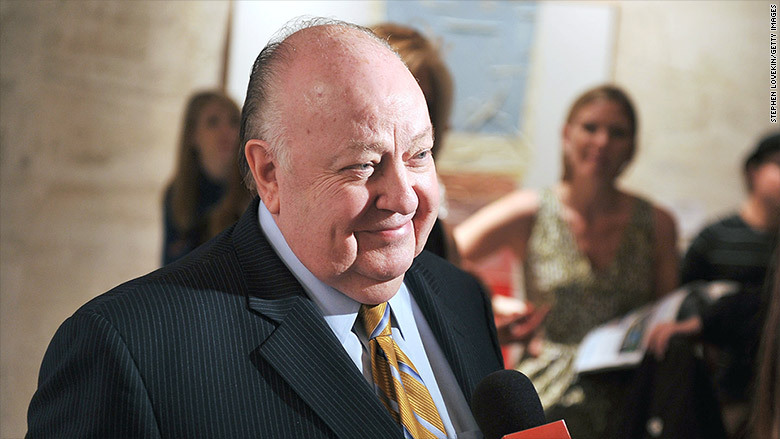 "My job is to report to Rupert, and I expect that to continue," Ailes said. A spokesman for 21st Century Fox declined to say anything about Ailes' reporting structure on the record. Back in April, in an interview with The Hollywood Reporter, Ailes called James and Lachlan "smart" and "capable." "I don't know them very well," Ailes said. "I don't interact with them on a daily or even weekly basis." 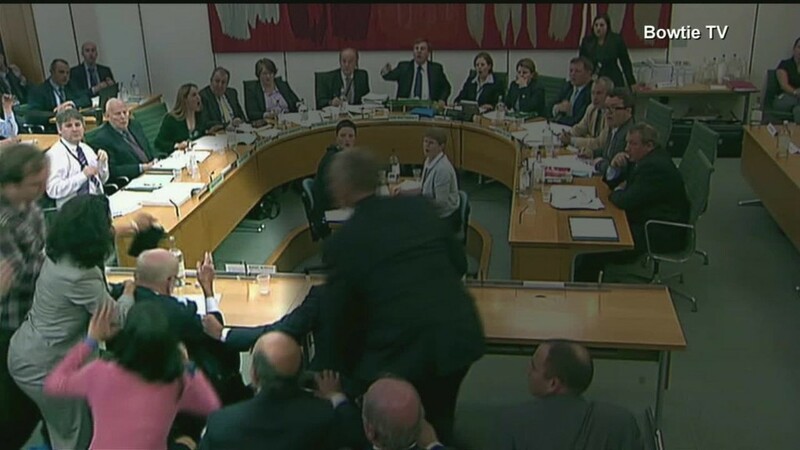 He said he interacts with the elder Murdoch several times a week. "He likes Fox News, so I don't have a lot of business discussions with him," Ailes said then. Do the sons like Fox News just as much? That much is unclear. The Hollywood Reporter put it this way: the sons' "political views are known to diverge with those of their father." The Daily Beast's Lloyd Grove noted in a 2010 profile that Lachlan left the company in 2005 "and moved back to Australia after their father sided with Ailes in a dispute over Fox Television."